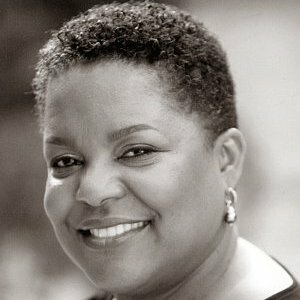 Dr. Michele Gibbons-Carr has worked in the area of organizational change and transformation for over 20 years. She brings extensive experience developing customized strategies for managing change, with specific expertise in qualitative and quantitative research, improving leadership and managerial effectiveness, and large group interventions. She has used her skills in organizations to address the cultural factors that impact the structure of opportunity for diverse employees and to build learning organizations for competitive advantage. Michele served for eight years on the faculty of Wheelock College’s Graduate Program in Nonprofit Leadership. Michele received her B.A. in Psychology from the Pennsylvania Stare University and her Ph.D. in Clinical Psychology from Boston University where she also studied Organization Development. She is a member of the National Training Laboratories and the Organization Development Network. Michele is a contributing author of The Handbook of Large Group Methods (Bunker and Alban, editors) and a contributing author of The Change Handbook (Holman, Devane, Cady, editors). She is the inventor of Large Group Scenario Planning, originally described in the Journal of Applied Behavioral Science. Her work with Gil Steil was a major influence on the ideas presented in The Collaboration Response.